Study Swahili with Mwalimu Jecha | High-quality instruction. Private lessons. Unbeatable prices. Karibuni! This is the personal homepage of Professor (Mwalimu) Jecha Haji Jecha, instructor of Swahili as a foreign language. 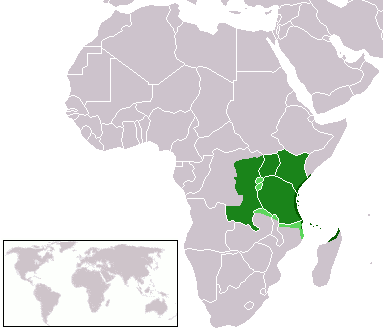 Mwalimu Jecha is based in Zanzibar, Tanzania, the cultural heart of the Swahili language and the perfect place in which to embark on your introductory, intermediate, or advanced level Swahili lessons. Please see the menu above for more information about Swahili lessons in Zanzibar.